Your connection to all of the holiday events in Historic Ipswich, Massachusetts -- organized by Ipswich Holiday Happenings!!!! 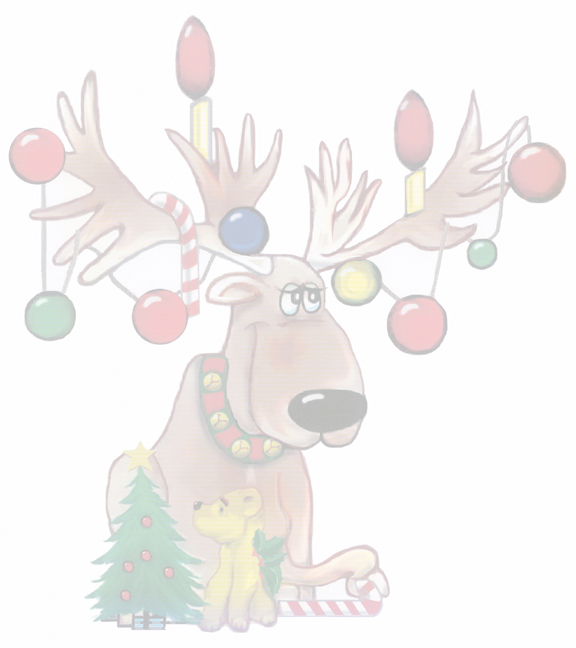 This is Rodney, our Mascot, click on him to return to this page. 2007 Santa & the Green Monster Pics. Join our Organization Get Involved! Get On-Line Today - visit aacomputerresources.com - get a Domain Name, Hosting Package and an Email Account.